It’s not often that Houdini gets excited for anything as much as he did The Tail Wagger gift box. I have never seen my senior shih tzu jump up and down so much for what looked to me like a normal cardboard box (clearly I was wrong). On opening, the puppy frenzy “chez moi” intensified as I pulled out an incredible array of custom chosen treats, toys and adorable hair bows. The fur kids and I were in love. 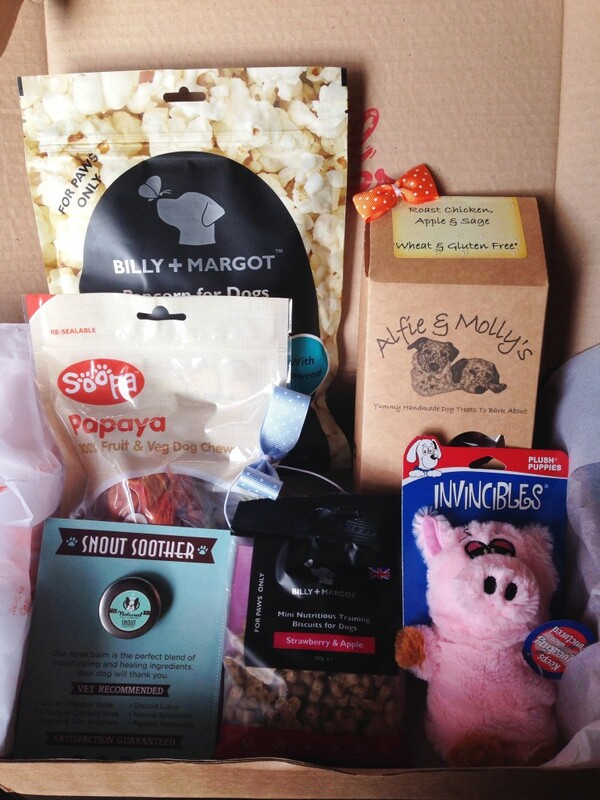 We love subscription boxes a lot as they offer a wide variety of toys, treats and fun things for our pups each month. However, what we dont usually get is the level of customisation that The Tail Wagger offers. Before the box was sent, I was given a detailed questionnaire to answer about my dogs likes and dislikes, age, play style etc which helped the team at The Tail Wagger customize a box especially for my dogs. 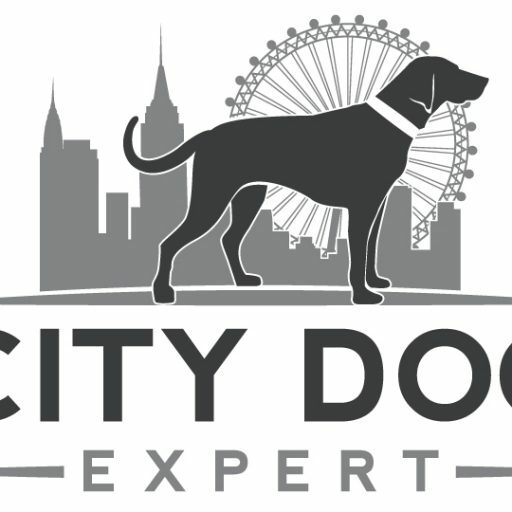 What’s not to love about a doggy product personal shopper? 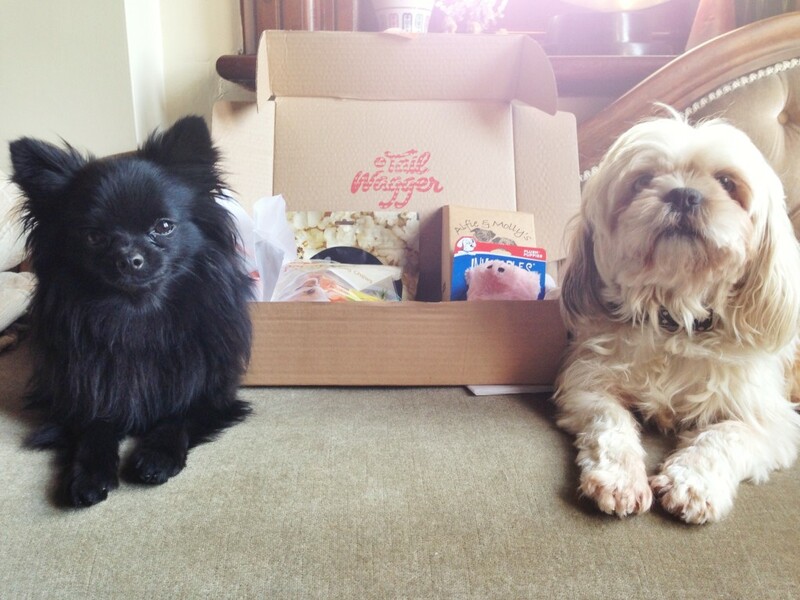 Every product that arrived was loved or eaten by the pups and they thoroughly enjoyed every moment and every morsel. 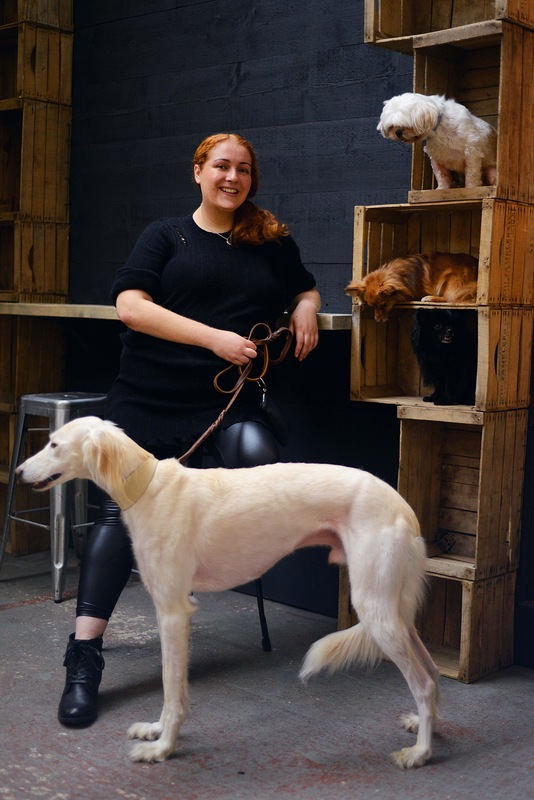 What I especially loved was the value for money knowing that ordering the box (was not only fun for the dogs), was much cheaper than buying each product individually! Houdini gives this box 2 paws up and we can’t wait to order another one next month. 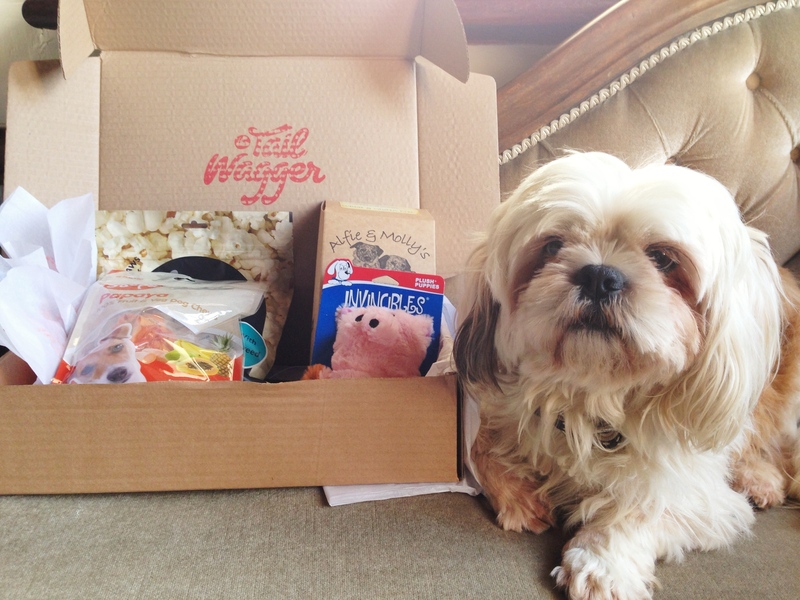 Do you want to win a The Tail Wagger box? What is your dogs fav toy or treat? Your fur babies are so cute!! Parker (the frenchie) eats EVERYTHING so it’s tough to tell his fave treat. Toys are a different story, his favorite hands down is the Invincibles squeaky hedgehog we got in our first #thetailwagger box!! !